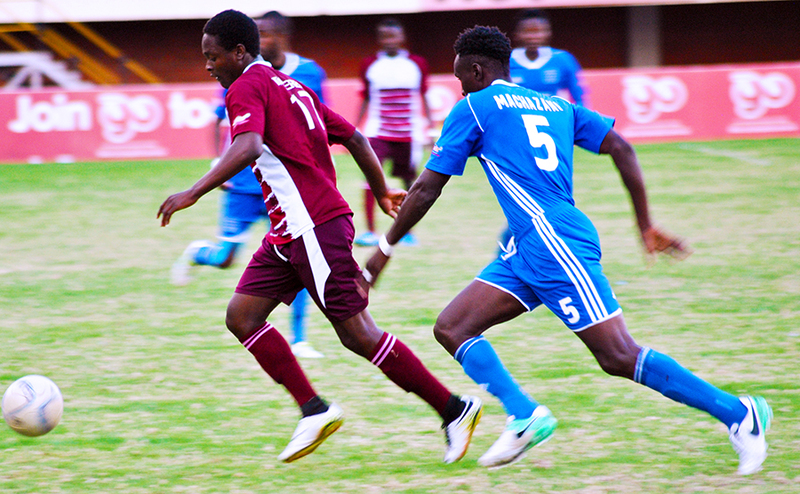 Dynamos coach Lloyd Mutasa says the absence of Marshal Machazani for the blockbuster derby against Caps United this weekend is a big blow for the team. The defender received a straight red card for stamping on Yadah forward Simba Sithole in an off the ball incident during their Match-day 23 goalless draw on Wednesday. “Marshal is an integral part of the team, and his absence is going to affect us. He has been leading the youngsters, and showing them what should be done,” Mutasa said. Meanwhile, both Dynamos and CAPS go into Sunday’s derby on the backdrop of poor performance during the mid-week action. Makepekepe produced a lifeless display when they went down 2-0 defeat to Triangle United on Thursday.